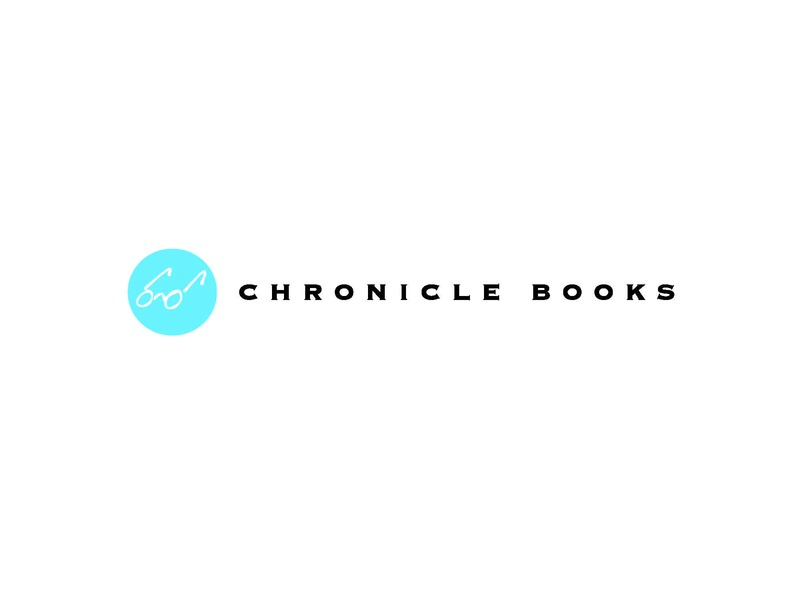 Chronicle Books is a San Francisco-based publisher of distinctive books, gifts, and stationery. Inspired by the enduring magic and importance of books, our objective is to create and distribute exceptional publishing that's instantly recognizable for its spirit, creativity, and value. Valid on all Moleskine products including fixture. Valid only for accounts with standard terms. Does not combine with Chronicle Books POs. Valid for Accounts with Standard Terms only. Includes Chronicle Books, Galison/Mudpuppy/Lacroix, Laurence King, Princeton Architectural Press, Quadrille, Hardie Grant, Creative Co, and Twirl. Does NOT include Moleskine.